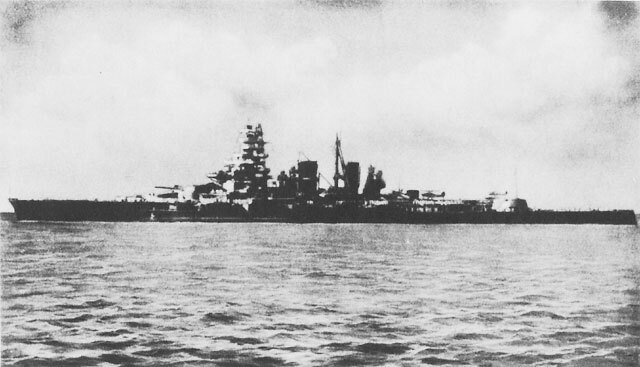 The Type XVI (modified) design original called for twelve 14” guns in triple turrets but this was changed to nine 16” guns. 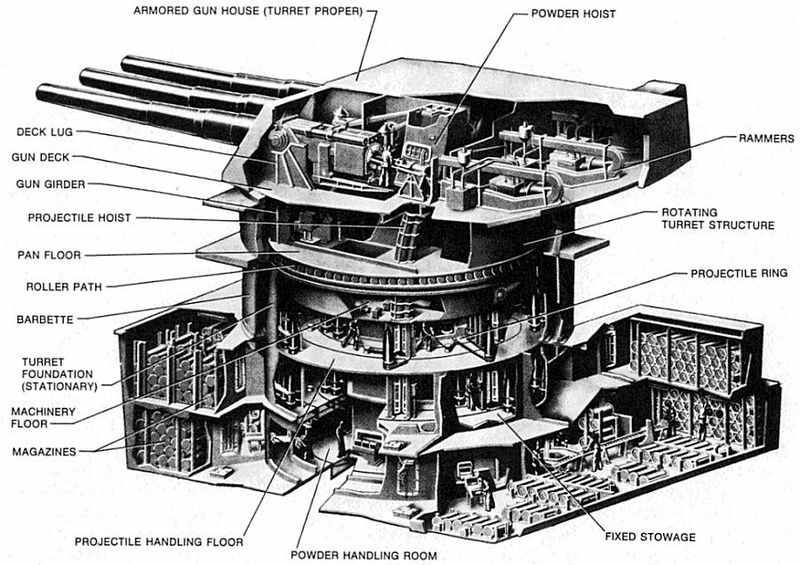 That should be “twelve 14″ guns in QUADRUPLE (not triple) turrets”. Otherwise, great job, and special kudos for mentioning the alternate design with 14″. Not many people even know about this proposal. Thank you John I somehow misread that. 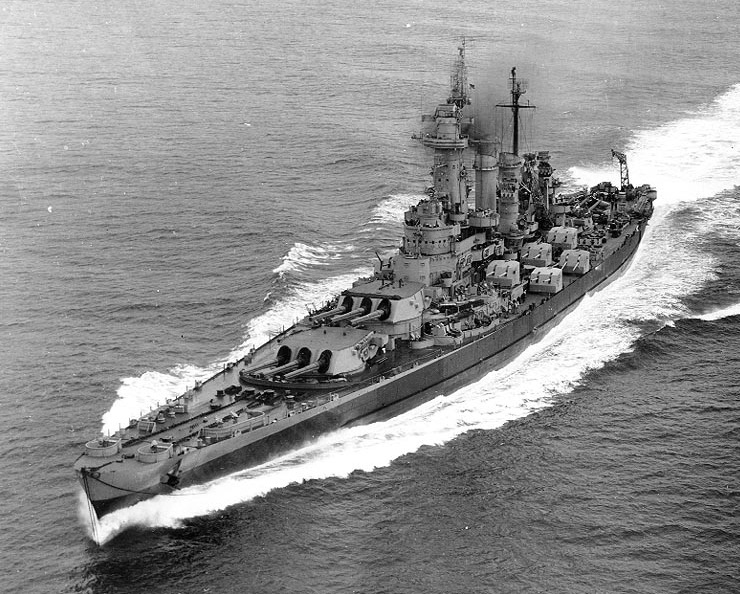 The Brits could have done with the US know how+ flexibility when they built the kgv’s by the way the Italian Littorio class battleships where first laid down in 1934 the Richellieu 1935 and Bismarck in 1936 why did the brits even consider under gunning their ships in 1937 when a balanced design with 9x 15 inch guns on a design speed of 29 knots i will never know especialy when the Japs had given their notice to quit the Washington treaty Walked out of the London treaty WITHOUT signing and had left the League of nations by early 1936 ? There is a new book on the North Carolina. You should check out the Squadron at Sea series by David Doyle, excellent books that trace photo histories of the various ships. Search David Doyle as an author, you’ll be happy. 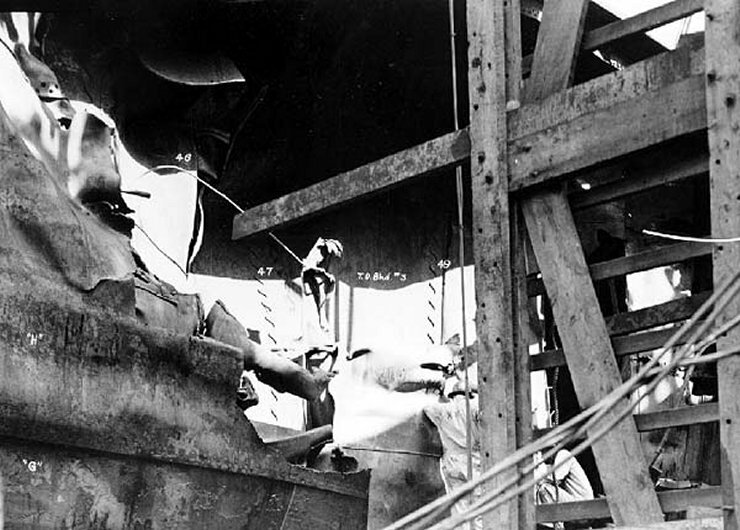 He just published a book on this topic and takes you to her design, building, service, damage and museum ship days. You get to see photos of all kinds of cool things. And the museum is awesome, crewed by great volunteers and enthusiastic for its heritage. They do these hard hat tours from time to time, but if you ask nicely and donate (tax deductibly of course!) 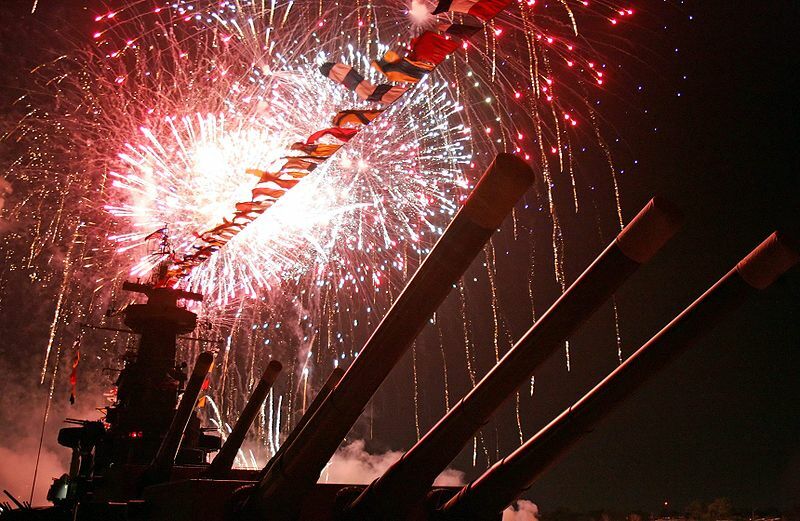 they might just take you around…..
Battleships were typically designed with protection able to sustain hits from a weapons system equal to the one they carried. 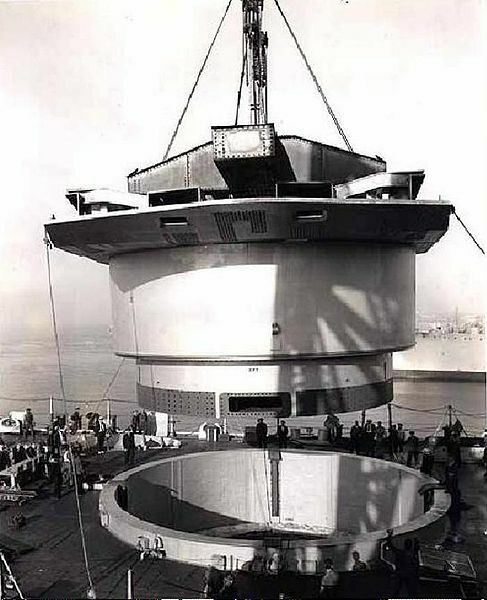 The 2,700 lb “Super Heavy” 16-inch was not yet envisioned when the ships were designed. 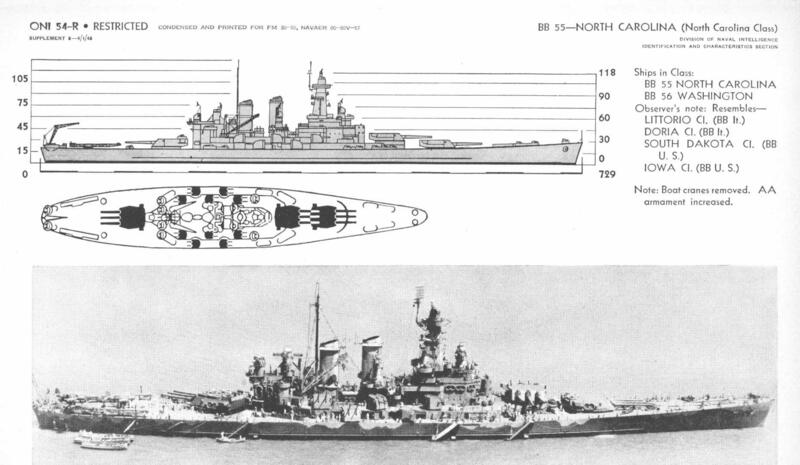 As the South Dakota’s and Iowa’s had protection designed to survive the relatively light 2,240 pound Mark 5 AP projectile intended for their guns when designed, and the North Carolina’s were protected against the projected new relatively heavy 14″ (the most powerful 14″ yet designed), there was not a tremendous disparity in their armor. 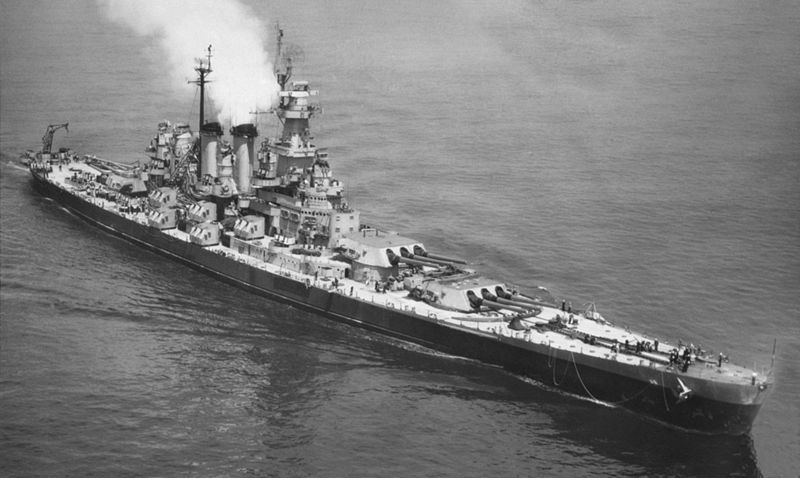 There has been some opinion expressed that the North Carolina class underwater protection was the best of all three 3rd generation U.S. battleship classes. 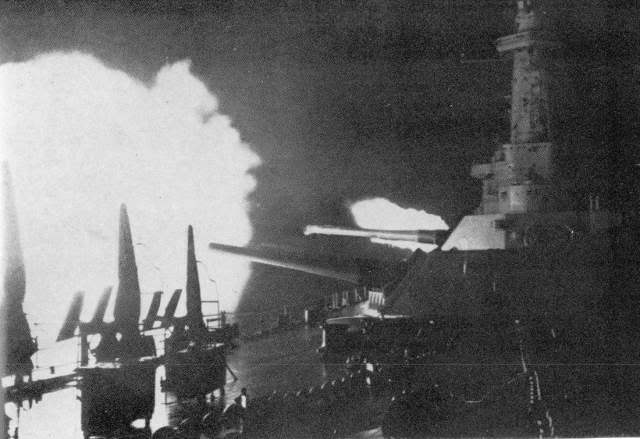 All three classes shared the same excellent AA, ability to fire 16″ “super heavy”, stabilized guns and superior fire control. In the end, the “compromise design” of the North Carolina’s makes some claim to having been perhaps the best overall. 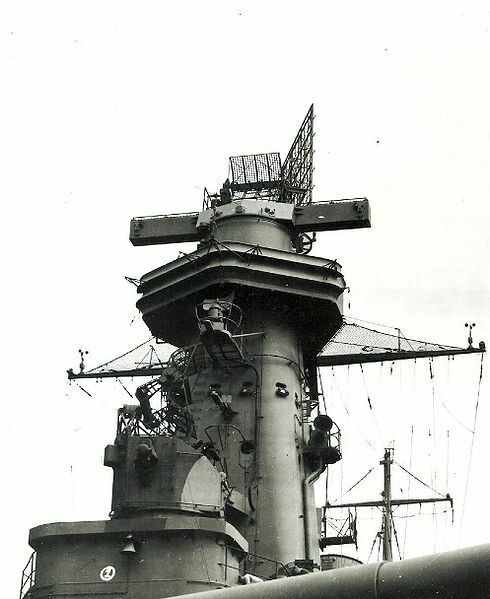 For the record-Only USS Washington destroyed an enemy BB ship to ship. 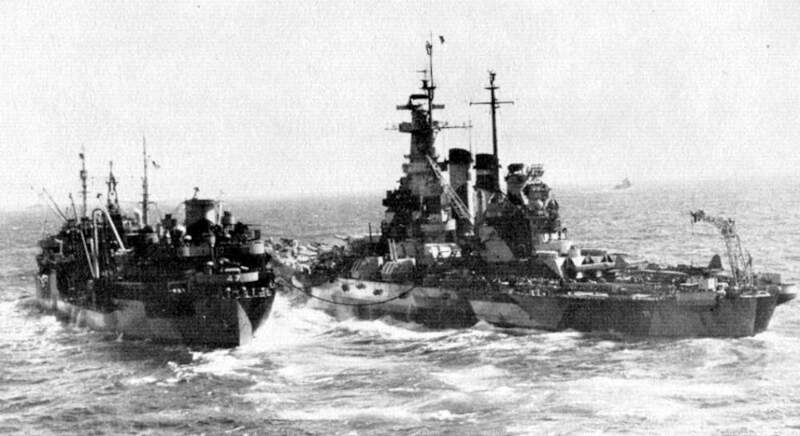 The South Dakota malfunctioned and had to withdraw from the same battle.